The Reverend Mark Combs has been the pastor of St. John’s Lutheran Church since February 2007. Ordained by the Evangelical Church in America, Pastor Mark grew up in the Charleston, West Virginia area and has been active in Lutheran Outdoor Ministries for many years, working with high-school and middle-school youth. Prior to coming to St. John’s, he served parishes in West Virginia, Pennsylvania and Ohio. Pastor and wife, Becky, are blessed with two young sons who keep them very busy in addition to their professional careers. And he also volunteers as an EMT and fire fighter with a National Trails Volunteer Fire Department, employing professional skills that he developed prior to joining the ministry. Pastor Mark enjoys preaching, singing, teaching and leading the congregation in worship. Mark W. Pinnick, a native of the Detroit area, moved to Columbus to attend Capital University. 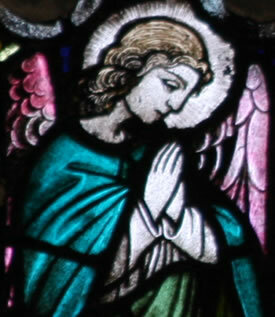 Mark earned his Bachelor of Arts degree in German and Church Music, having studied under Organ Professor, Janet Linker. He also studied abroad in Heidelberg, Germany. Mark received his Master’s of Church Music degree from Trinity Lutheran Seminary. 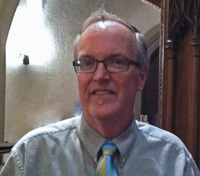 Mark has been a Central Ohio Lutheran musician for over 31 years, as organist and choir director. He currently is the Director of Music at St. John’s Lutheran Church in Zanesville. 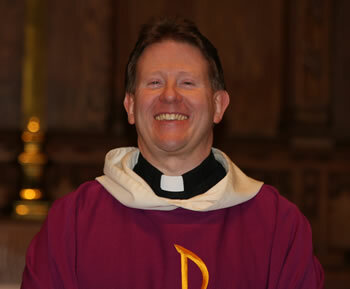 He is also the chapel organist for Bexley Hall Episcopal Seminary, a position that he has held for over 10 years. Mark has been singing with German choirs for over 20 years and became the Choral Director for the Germania Singing and Sport Society in 2011. He sings with and is the Associate Director of the Mendelssohn Liedertafel. 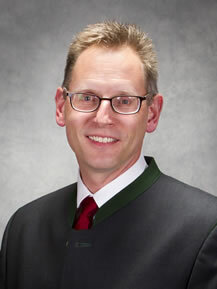 He is also the Director of the Germania’s Volkstänzers and Schuhplattler dance groups. Jeffrey serves as a lecturer at Trinity Theological College (TTC) in Singapore. TTC is a multi-denominational seminary attended by ministerial candidates from Lutheran, Methodist, Anglican, and Presbyterian churches. He teaches courses in worship, theology, and preaching. He also serves as chaplain, responsible for organization of daily chapel services and special worship events (e.g. graduation, anniversary service). 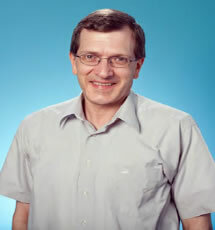 He consults with the Lutheran Church in Singapore on various issues, such as first communion of children and design of new worship spaces for congregations. You may contact Jeffrey by email or by mail at: 490 Upper Bukit Timah Road, Singapore 678093, Republic of Singapore.